Traditional Kerrisdale Home. Renovate, hold or build on this 50 x 130.4' south-facing property. 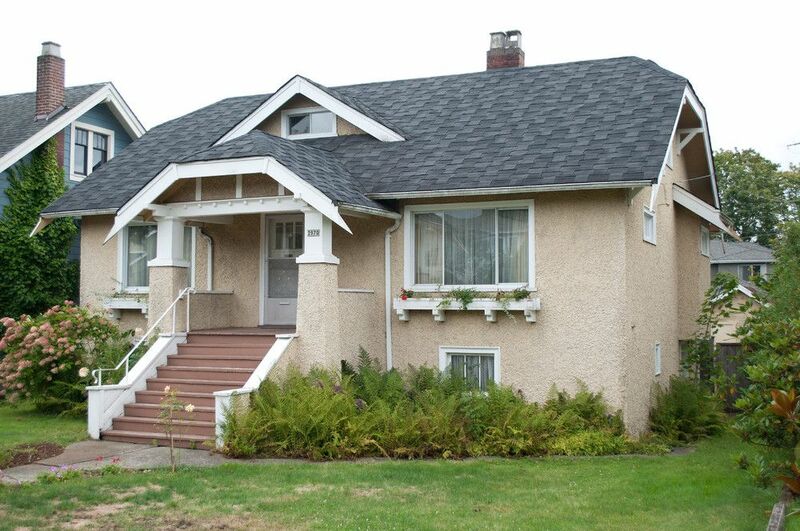 Well located on a quiet street within easy walking distance to Kerrisdale Elementary and Crofton House Schools. Oak Hardwood floors and covedceilings with 2 bedrooms on the main floor and 2 bedrooms upstairs, priced to sell.